From the initial consultation, we will meet with you to completely understand your needs and desires are for your new home. Since there are so many variables for a new home, it is essential to find out what’s important to you so we can help you chose the materials and components to make your home uniquely yours. We like to spend ample time getting to know you so we completely understand what’s important to you and what’s not. By doing so, we can suggest things that we think would be suitable for your new home. 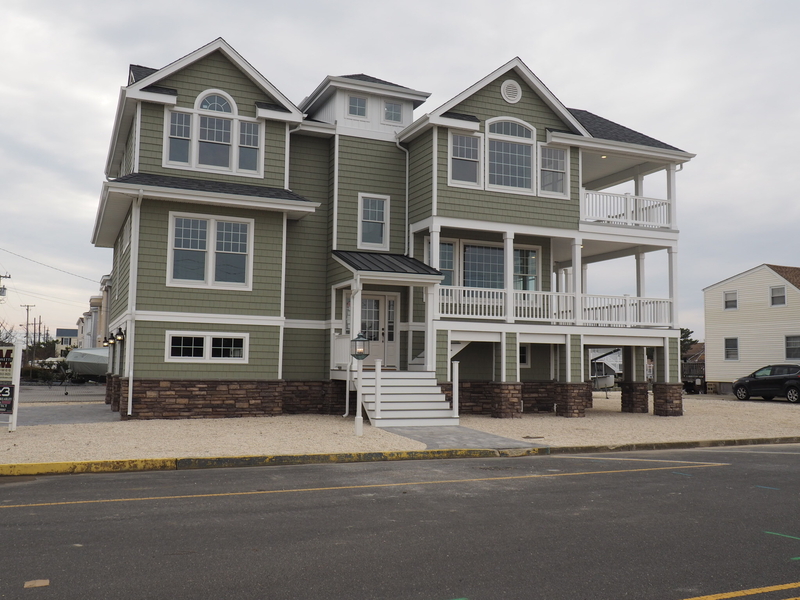 The Monetti Homes team has been constructing new homes in Manahawkin & Long Beach Island, NJ for over 70 years. Check out out Services here or Contact us today to get started! 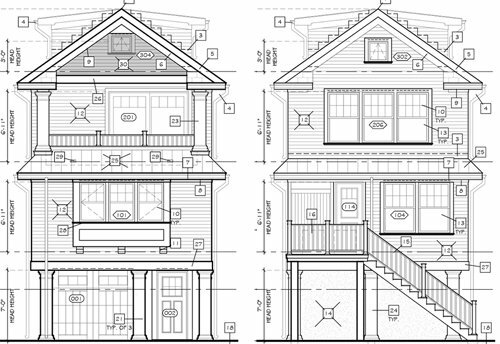 The design and your design professional are critical to the new home building process. If you have chosen a design professional then you are aware of this process. If you have not, I will personally recommend an architect for you and help you through this step of the new home building process. Monetti Homes has relationships with several design and architectural firms throughout Long Beach Island, NJ, and we can recommend the firm that we feel best suit your need or project. Whether your project is simple or complex, we can and will work with you to find the right fit for your design and budget. Is your family outgrowing your current home but you love your neighborhood? We can design and build an addition to give you the space you need. Our pool of design professionals can help you figure out how to create a space that works for you and your budget. We’ll also help you tackle your local town’s zoning and building ordinances so you know from the onset what’s going to fit and work on your existing property. If you have a basement, this is perfect space to utilize to make your existing home more useful, and comfortable. 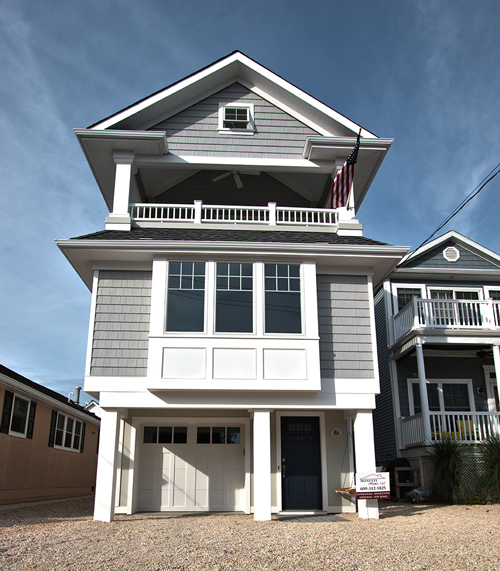 Turn to our Long Beach Island, NJ contractor to design your extra living space you need. With our vast experience in all phases of residential construction, our company is perfectly suited for all your home’s needs and your desires. Whether it be a kitchen or bathroom remodeling project, our staff and trades can transform your home into an updated and modern space. Tom has done hundreds of these types of projects throughout Manahawkin and Long Beach Island, and always with excellent results. All our staff and trade partners are fully equipped and experienced to excel at working in an existing home. Remodeling / renovation work is a different type of construction altogether from building a new home. Your builder needs to adapt and anticipate in a different manner than building a home from scratch. Tom has been working on these types of projects from a very young age while working for the family business, L.H. Monetti & Sons with his father. With his vast experience we have all the tools necessary to make your home suit your needs and wants. In the fall of 2012, a devastating hurricane came to the Jersey Shore. “Superstorm Sandy” is it is now commonly known, impacted thousands of families and homes at our beloved shore. Many of our customers were faced with severely damaged homes with no place to turn. Monetti Homes was ready and able to help put their lives and homes back together. The house raising industry was faced with an enormous task with not nearly enough capable tradesmen to raise the thousands of homes along the coast. With a clear need for capable, responsible and professional contractors, Monetti Homes put together a professional house raising team to help get your home raised and out of harm’s way. 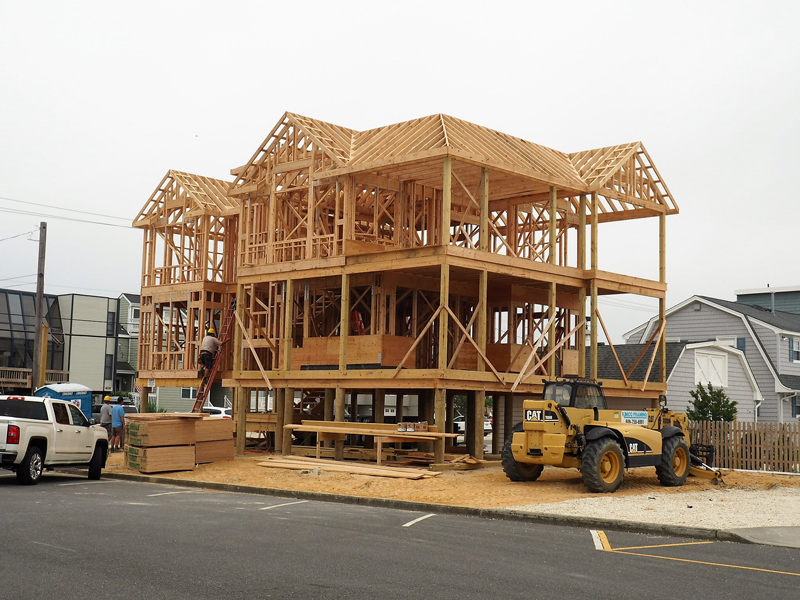 We were one of the first builders to perform a full house raisings on Long Beach Island, post Sandy. As a RREM certified contractor, we can raise your home to conform with the new FEMA regulations, municipal codes and insurance regulations. If you have a house raising need, we’ll be happy to meet with you and explain how the process works from start to finish. Many of our customers in Long Beach Island and Ocean County are seasonal residents and they simply don’t have the time to tackle some of the smaller tasks that comes along with owning a home. From adding a deck, tweaking your interior space or even performing landscape work that needs to get done, we’re here, ready, willing and able to help. Even small projects like installing a screen door, having your home cleaned and prepped for the summer season are some of the things we can do. Take a look at our portfolio page and check out the fish cleaning station we built for a customer in Brant Beach. An avid fisherman, he wanted a movable table, with storage and running water to clean his catch of the day. Monetti Homes jumped right in and made it happen. We love these types of projects!